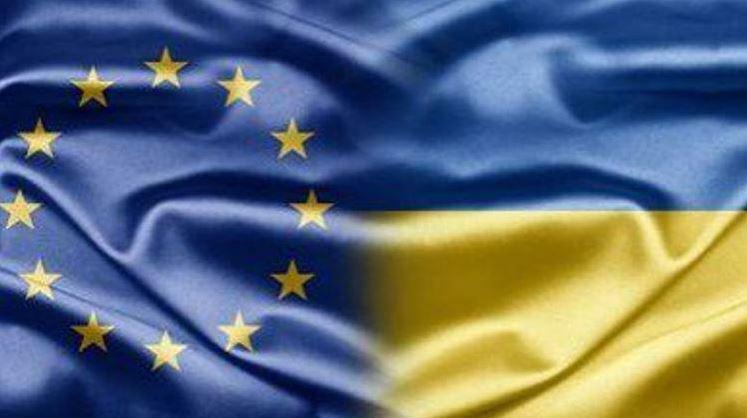 On 17 December, the EU and Ukraine held the fifth meeting of the Association Council in Brussels. The Council took place after the first full year since the EU-Ukraine Association Agreement (including its Deep and Comprehensive Free Trade Area) entered into force on 1 September 2017 which, according to the joint press statement issued after the Council meeting, has led to a positive development in bilateral trade and reform progress. The Association Council expressed its utmost concern regarding the escalation at the Kerch Strait and the Azov Sea, and Russia's violation of international law, as well as further militarisation in the area. The Association Council called on Russia to immediately release the seized Ukrainian vessels and 24 detained crewmembers, as well as to ensure unhindered and free passage through the Kerch Strait to and from the Sea of Azov, in accordance with international law. The EU said it will continue to follow the situation closely and is determined to act appropriately, in close coordination with its international partners. The Association Council also discussed possibilities of providing targeted EU support to the Azov region. The EU stood ready to adopt measures to strengthen its support further, in particular in favour of the affected areas of Ukraine. In this context, the EU envisaged sending an assessment mission to Ukraine in the beginning of 2019. The full text of the joint press statement can be found here.